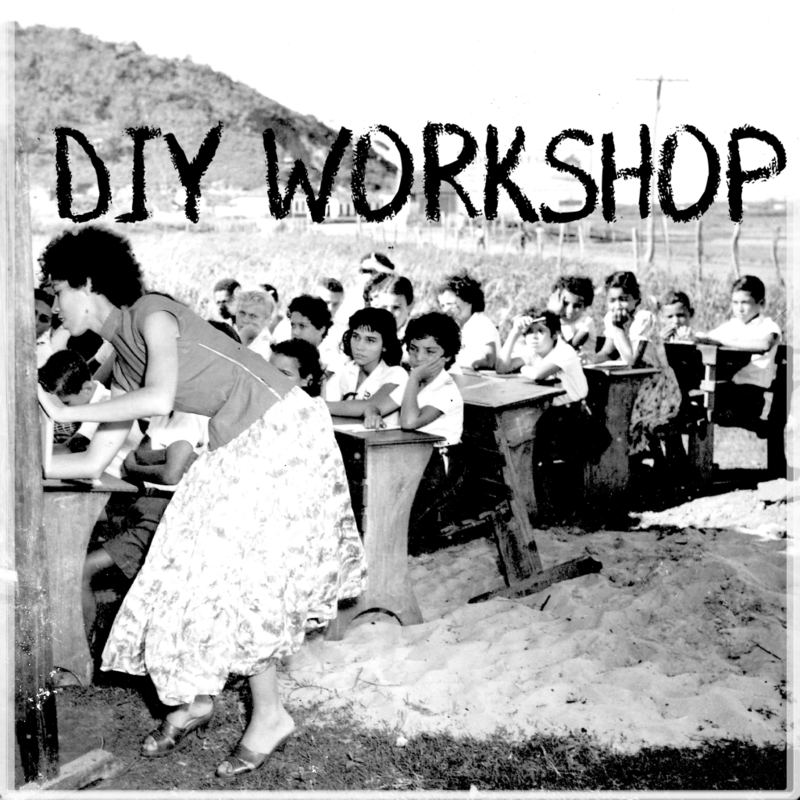 DIY Workshop is an alternative to the contemporary and conventional learning system. It’s a space where education can happen outside of capitalist, governmental and elitist institutions. In other words: it’s free, autonomous and open to all. In this self-organized learning environment people take initiative in sharing and receiving knowledge. There is no authority, teachers and students are equal, and hierarchy is replaced by mutual respect and inquisitiveness. It’s particularly interesting to share information on how to do or make things yourself, as opposed to consuming. From clothes, to food, repair and etc. By consuming less, we produce less waste, which is not only environmentally sustainable but also socially and politically conscious. In order to develop this social, political and environmental consciousness it’s also important to study and discuss critical theories. Information about both the theory and practice can be self published in zine form, and squats are essential for providing a public non-commercial physical space for these DIY Workshops to happen. 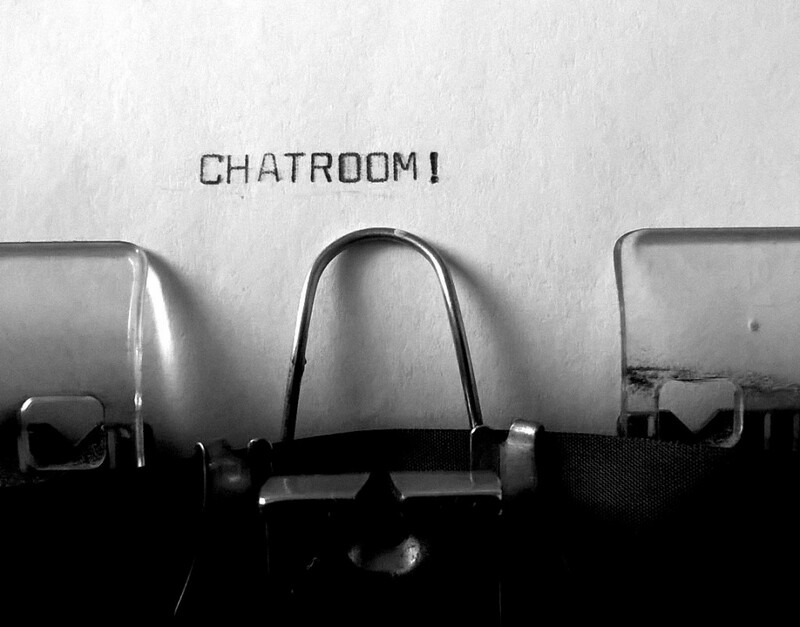 You can ask//suggest//write us about anything.